SX1502I087TRT is manufactured by Semtech Corp and is categorized in the I/O Expander Interface category. SX1502I087TRT is described as IC GPIO EXPANDER I2C 8CH 20QFN. Perfect Parts is a supplier of Interface ICs and other Semiconductors. Interface IC refers to the technology of a circuit that allows for a variation in voltage or currents which carry information to otherwise incompatible systems. 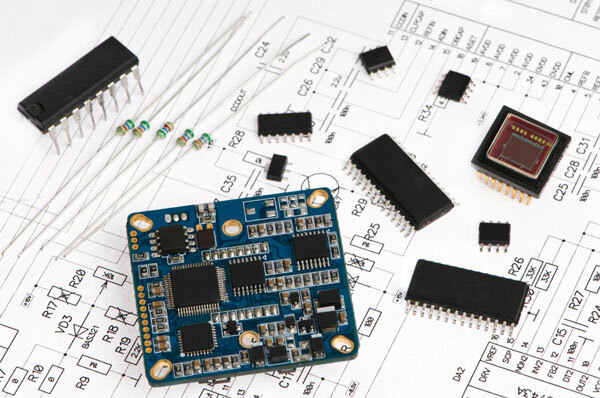 Some major types of interface ICs are Bus Terminators, Display Drivers, Drive Electronics, Level Translators, Line Driver or Receivers, MOSFET Drivers, Peripheral Drivers, as well as, Other Interface ICs.